One of the saddest events of the past ten years or so has been the inexorable demise of the brick and mortar bookstore. Fully half of the bookstores in the United States have vanished in the past ten years. 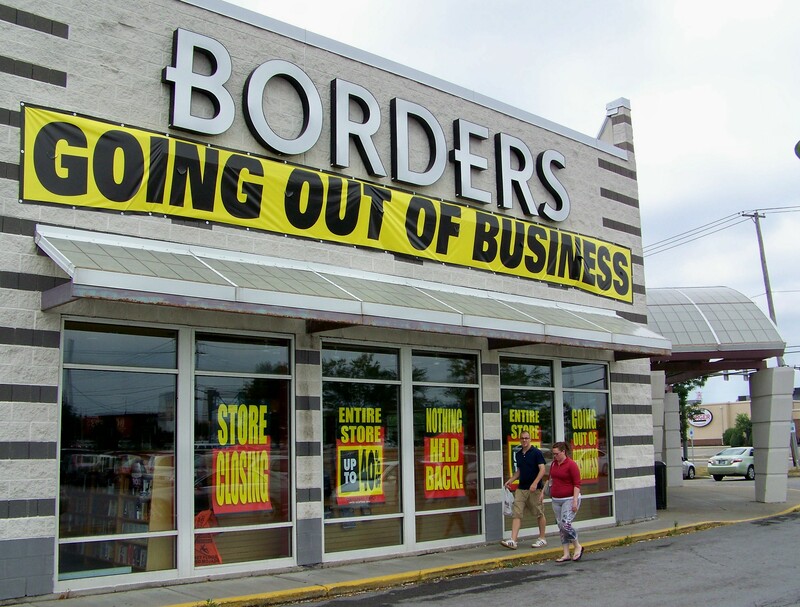 Gone are places like Borders, Crown Books, Waldenbooks, B. Dalton, Kroch’s and Brentano’s, Oxford Bookstore, Atlantic Books and Davis-Kidd Booksellers. 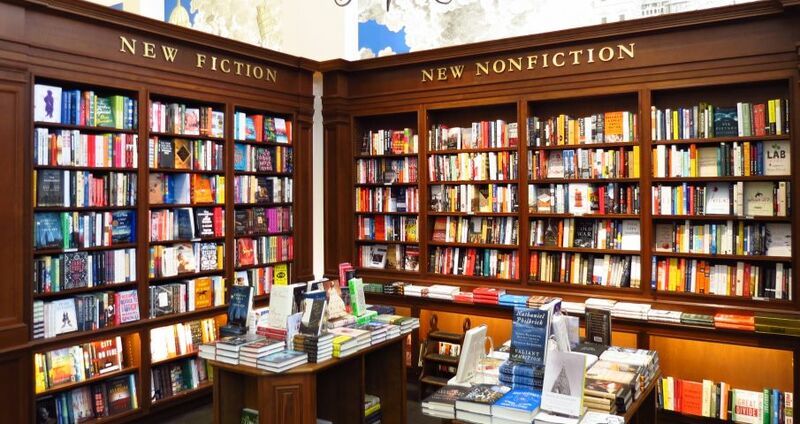 The exception to this trend was recent reports by CNBC and Wall Street Journal that Amazon is planning on putting up a physical retail bookstore across from New York City’s Empire State Building. 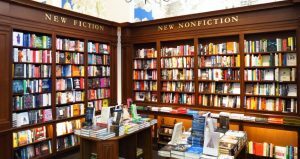 But even if that were to happen, most experts see the demise of brick and mortar bookstores continuing as more and more readers chose to buy their physical and e-books online. Preston attached a note containing an idea for saving bookstores and helping authors sell more books in them. The idea was from author Daniel Handler, aka Lemony Snicket, who has written books like The Basic Eight, Watch Your Mouth, and Why We Broke Up. “While all this fierce sword-fighting rages on without you, you may find yourself feeling even more hapless and hopeless than authors usually do, while your local independent bookstore struggles with a similar feeling that it’s some sort of jungle out there. “3. Both you and the bookseller will promote this arrangement as best you can, spreading the word not only about an exciting source of signed books to your readers anywhere in the country but about a program anyone can join. “Feel free to tell your publicist you’re participating. Upstream should be in full swing in time for the holidays when signed books are good gifts for loved ones and distance acquaintances alike. E-book sales are fine. I have nothing against them. In fact, most of the sales of my books have come as a result of Kindle, Nook and Kobo. 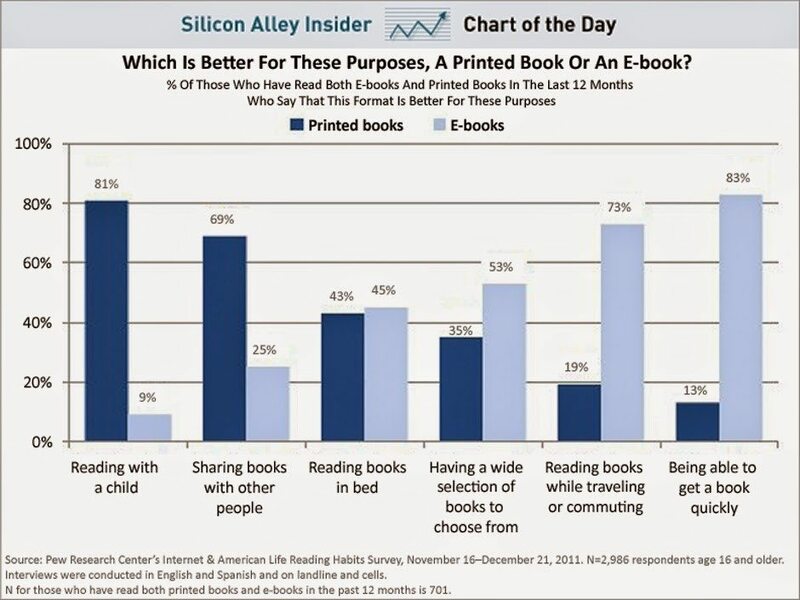 But that is not the case with e-books. You may think you own an e-book, but you don’t. If you want to loan a Kindle e-book to a friend you must make sure the person you are loaning it to is using compatible e-book software. Then you can lend it only once for 14 days–and even then, you need to belong to Amazon’s “Prime Program,” which costs extra. 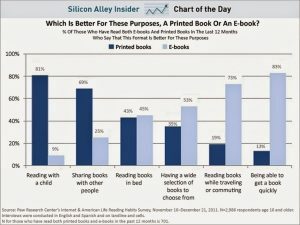 For an author like me, another frustration with e-books is this: if everybody on a train or bus or plane is reading an e-book, I can’t tell what they are reading. There are no covers, so I don’t know if they are reading one of my books (highly unlikely) or one by J.K. Rowling, John Grisham, or Stephen King. Finally, (and for me this may be the most important point) I like bookshelves. And I want bookshelves with lots of books sitting in them. An office or den or family room without a bookshelf filled with books seems naked to me. Maybe that’s why I like brick and mortar bookstores and why I hope they never vanish entirely. They have LOTS of bookshelves filled with books that you can pick up, handle, thumb through, take home and put in your bookshelves.